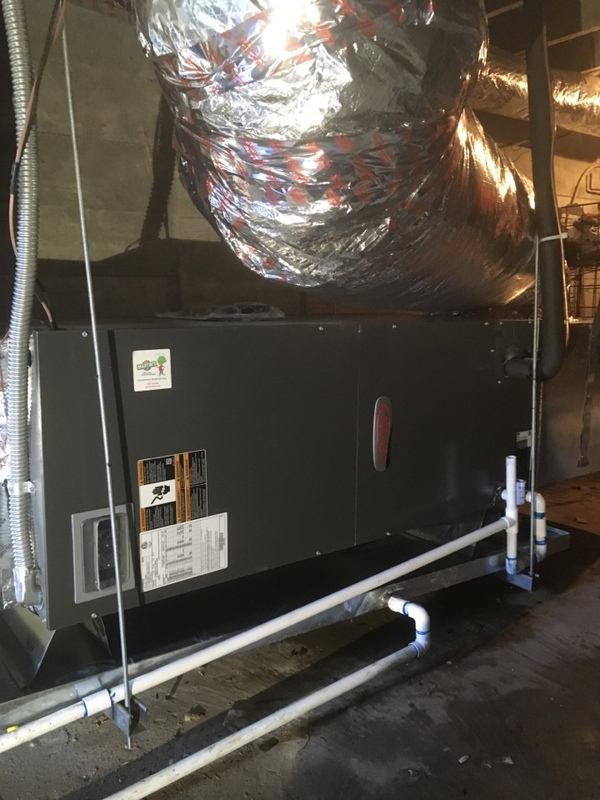 Rudy, AR Air Conditioning, Heating & Air Duct Service by Martin’s Heating & Air, Inc. provides air conditioning, heating and Air Duct repair, service, installation and services in Rudy, AR, and surrounding areas. Check out what some of our customers are saying about Martin’s Heating & Air, Inc. Air Conditioning, Heating, and Air Duct services. Furnace had a bad thermostat not reading the right temperature Rudy, River Valley Ar. Replaced UV bulbs on AC unit Rudy, River Valley Ar.